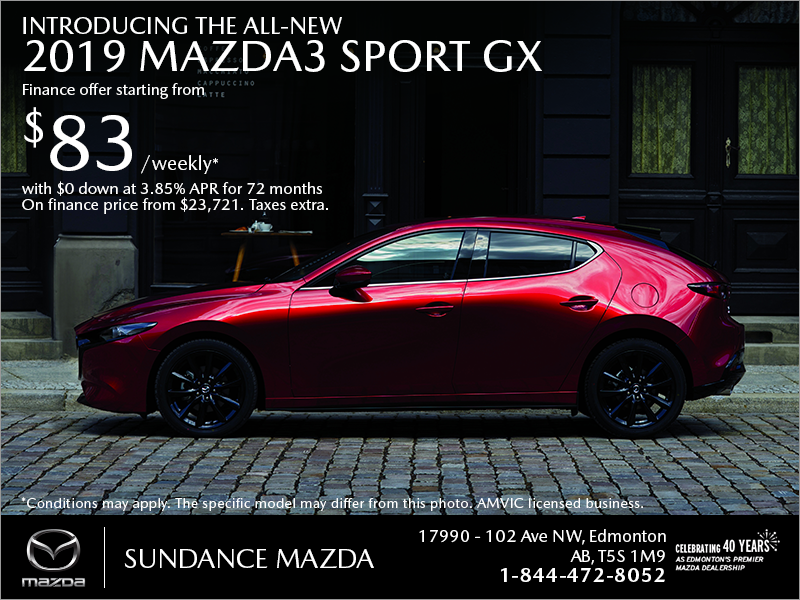 Sundance Mazda in Edmonton | Get the 2019 Mazda3 Sport today! 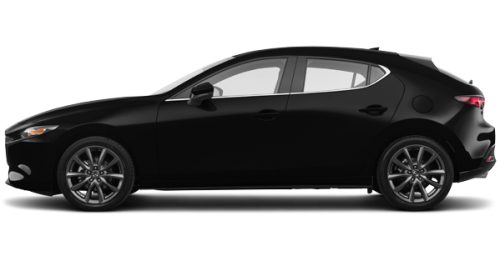 Finance the 2019 Mazda3 Sport GX starting from only $83 weekly at 3.85% APR for up to 72 months with $0 down. On finance price from $23,721. Taxes extra. Also available with i-ACTIV AWD.